In New Zealand’s beautiful 150 year old capital city (and the world’s southern-most capital), located smack bang on the tip of the South Island and separated from the North Island only by Cook Strait, the weather may be cold but it has its fair share of tourist attractions that as a local you just love too. From the cable car, to the beaches and bays, Zealandia and Mount Victoria, along with getting to spot dolphin pods on the regular, Wellington is just a little slice of heaven. And let’s not forget the Lord of the Rings references. 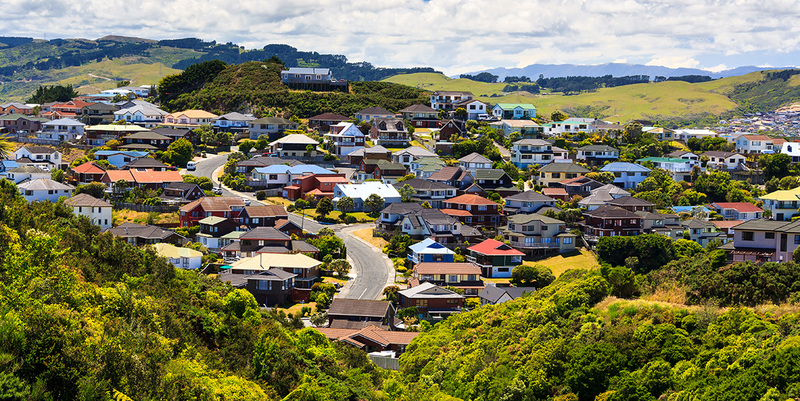 Like any capital city, Wellington homeowners have to do their fair share of maintenance on their houses. 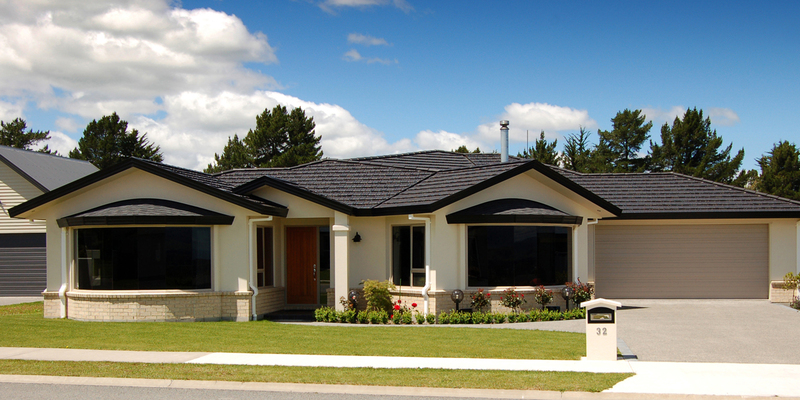 In this quick guide you’ll be able to find out about Wellington’s best local roofers: what they do, how to spot a good one, and where you can find them. 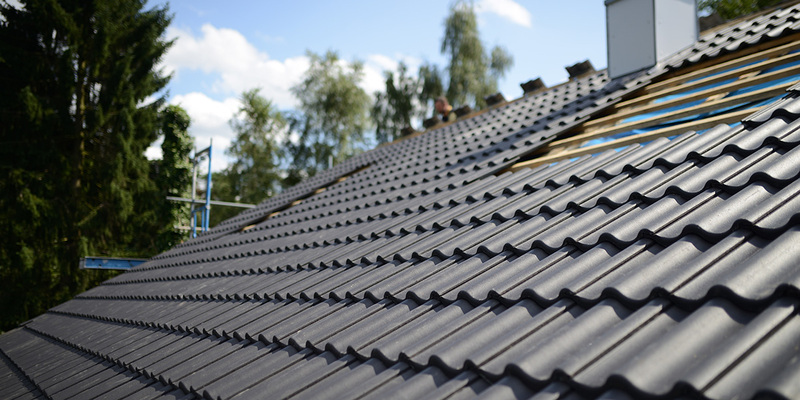 Roofing contractors also work with a wide range of roofing materials: Colorbond, tin, cooper, tile, shingles, slate, corrugated iron, other metal, and others – just ask! 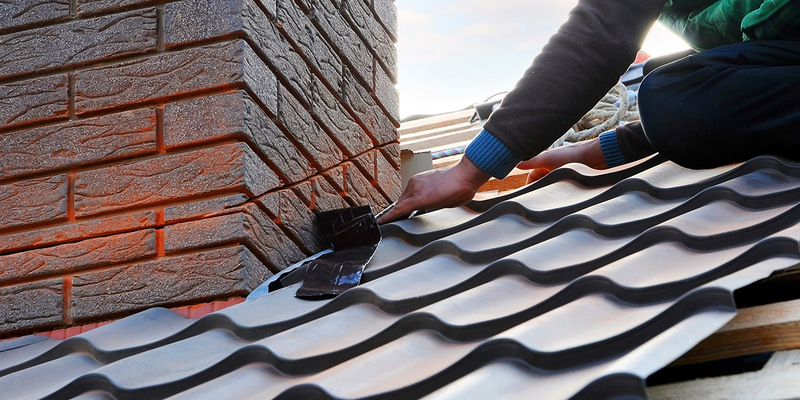 If you haven’t had a glowing recommendation put forward from a friend already, it can be difficult to find the right professional roofing contractor for your roofing task. Builderscrack take the effort out of doing the old ring around. 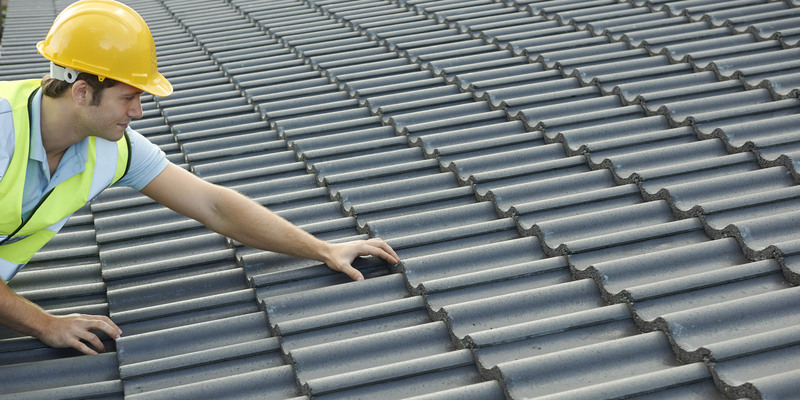 Post your detailed roofing job online, and the contractors will find you. Let them bid for your job and screen each one before deciding. 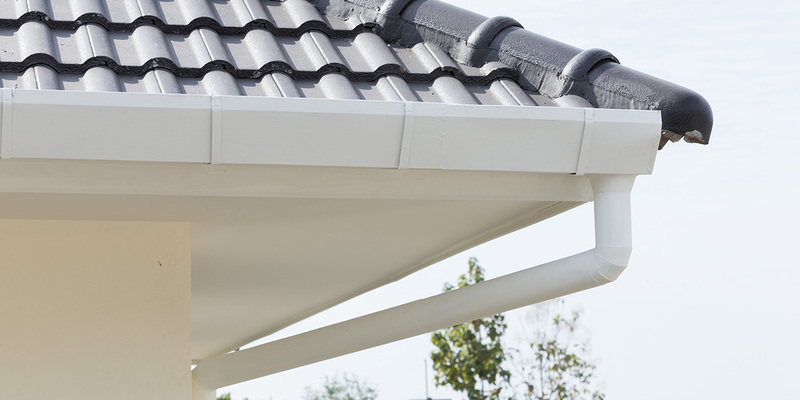 Roofing work can range in price for what kind of job you’re after – a small spot repair can cost less than $100 with a cheap provider, whereas a full roof can stretch into the tens of thousands of dollars, depending on which material you choose to go with. I have a very tired decramastic roof which has a couple of small leaks (only in heavy rain). I also have a an old woodburner which I will be removing and need to have the flue removed. need a small piece of spouting/guttering replaced. broken end cap and T-piece. 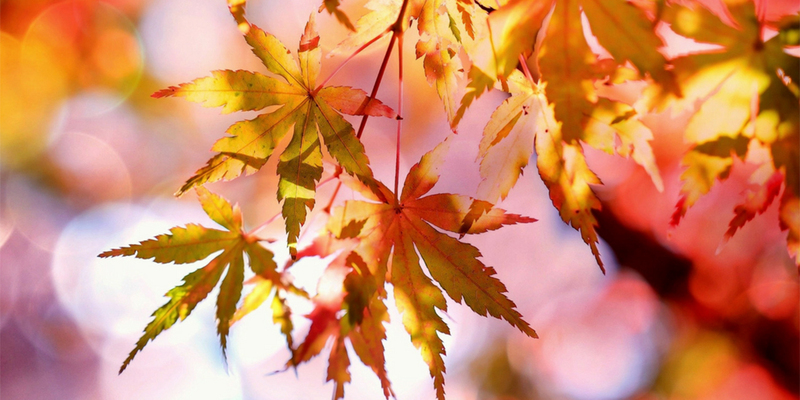 Need some repairs to roof, cleaning and painting - come have a look and provide a quote. 3 bedroom house, 92 sqm. I have a flat butane roof which is pooling water near the edge, which has caused some issues (flashings to rust, water being absorbed into the main structure). Am after someone to replace the flashings affected, and somehow address the pooling situation. - Corner section of unattached garage has lifted up due to wind. 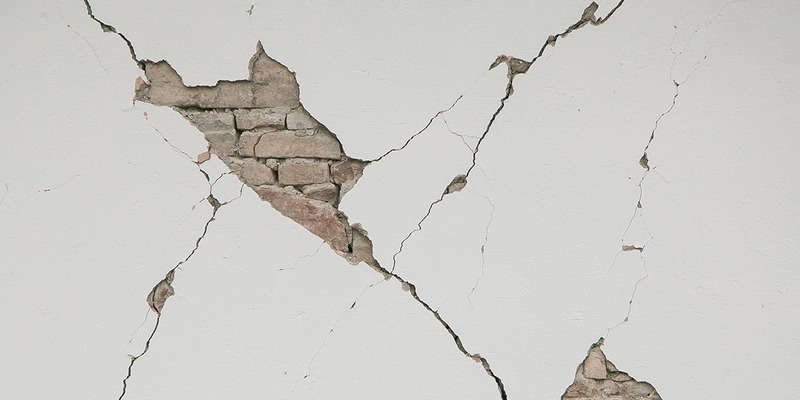 - Repair this corner. Due to recent storms, some of my guttering has come off. Looking for builder who can fix this. Because of the height of the house, scaffolding will be required. We have a leak in the roof (from southerly rain it seems). Rain is coming into the house. I have photos. We need gutters unblocked on one side of a 1.5 storey house. The gutters have gutter guards (which may be part of the problem!). Following heavy rain in Wgtn on Thursday, this morning, Saturday, noticed damp mark on ceiling in main bedroom. I felt the ceiling and it is damp but not soft or mushy. This was traced to a spot lowish in the roof where there is a leak. Timber in the area looks damaged. House was built in mid 1960s and this is the first leak I've had in 20 years in the house. The roof i think is tin? Would be good to have this fixed as soon as it reasonably can be. Quote for new roof if needed or refurbish old. Small repair job on second floor gutter . Needs support clip replaced . Wouldn't take long but will need harness . 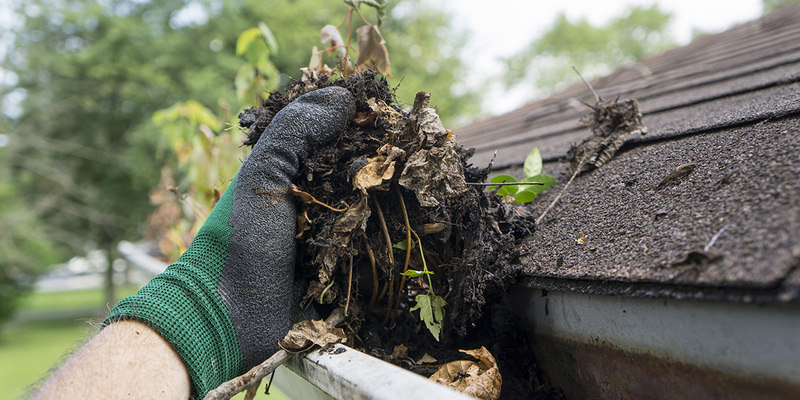 replace about 6m of gutter.